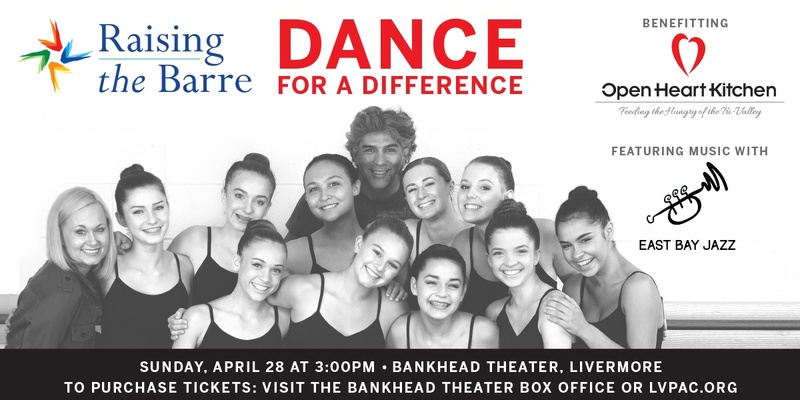 Raising the Barre, a non-profit organization seeking to better the Tri-Valley community through dance, is excited to announce their 3rd annual Dance for a Difference Benefit Concert. 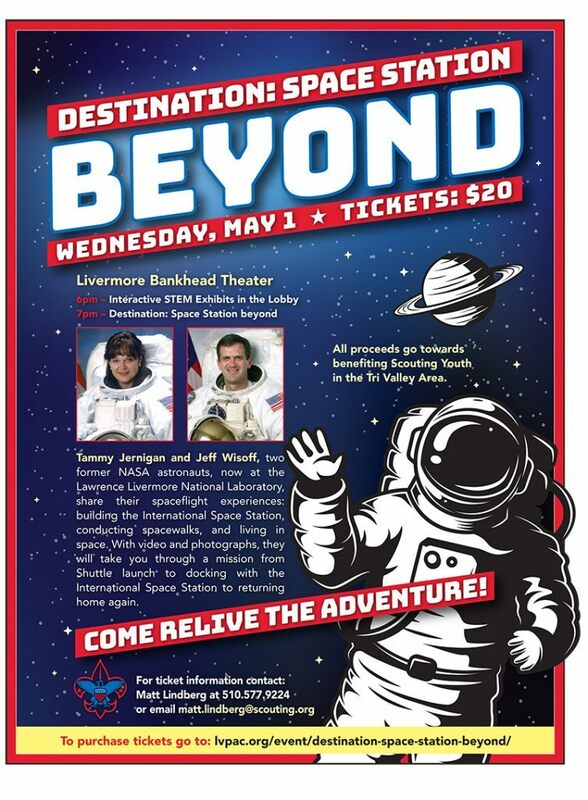 The performance will benefit Open Heart Kitchen. The members of Raising the Barre are aged 13-18 years old and seek to use dance as a positive force to better their home communities in Livermore, Pleasanton, Dublin, and San Ramon. The benefit concert will feature Raising the Barre members alongside professional dancers from ConDanza and Tiffany’s Dance Academy in a varied and exciting performance that showcases every style of dance. 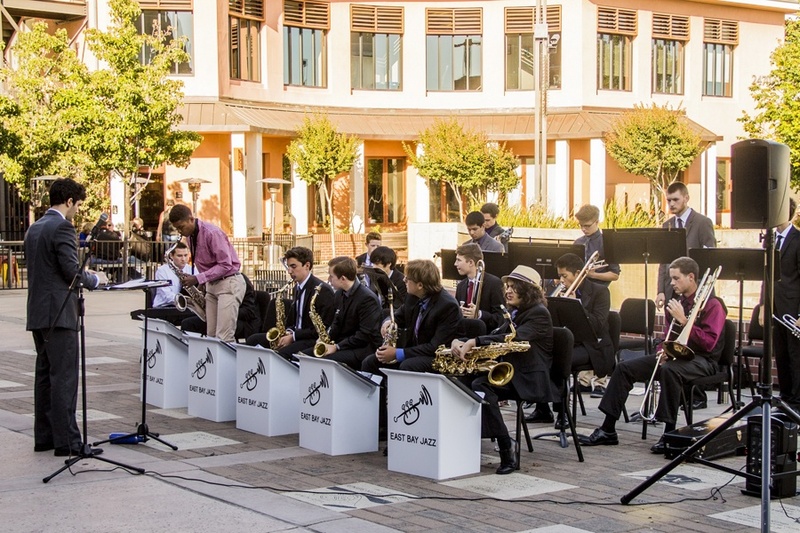 An exciting addition to this year’s concert, Raising the Barre is proud to welcome the East Bay All Stars High School Jazz Band for a live music collaboration.